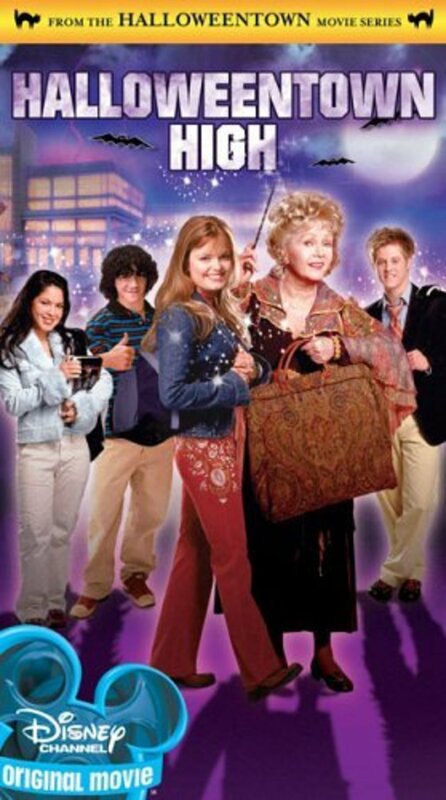 A girls boyfriend begins ruining the town of halloweentown because she killed his father. 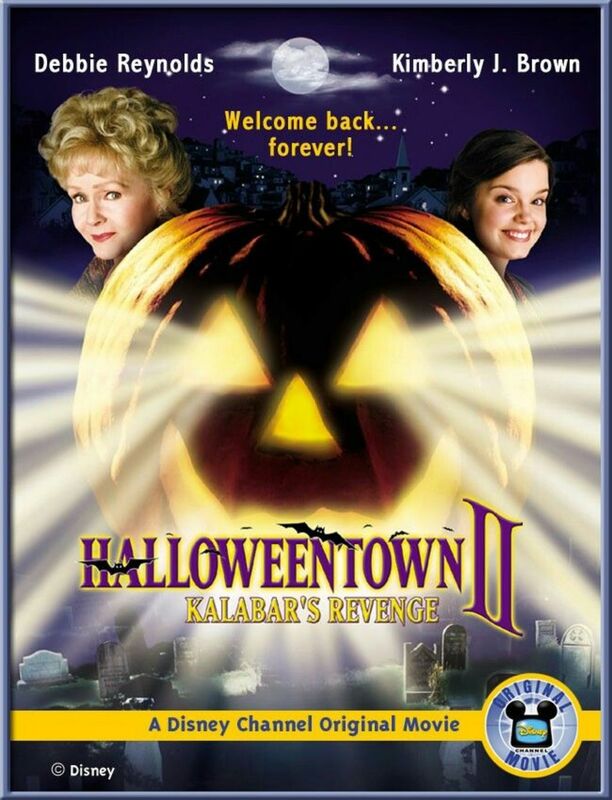 Marnie and her friends from Halloweentown are back in this made-for-cable feature. Marnie is a teenage witch living with her family of supernatural beings in the village of Halloweentown. Marnie and her pals are interested in attending high school in the nearby mortal community, where they'll be able to spend more time with kids their age, and with the help of her grandmother Aggie, she's able to convince the town council to go along with the suggestion. However, there's a catch -- if anything dangerous happens as a result of their presence in the mortal school, Marnie and her friends will lose their magical talents. Trouble does make its way to the school, but not in a way anyone expected -- the Knight of the Iron Dagger comes to the mortal world determined to wipe out Marnie and her magical companions. Regions are unavailable for this movie. 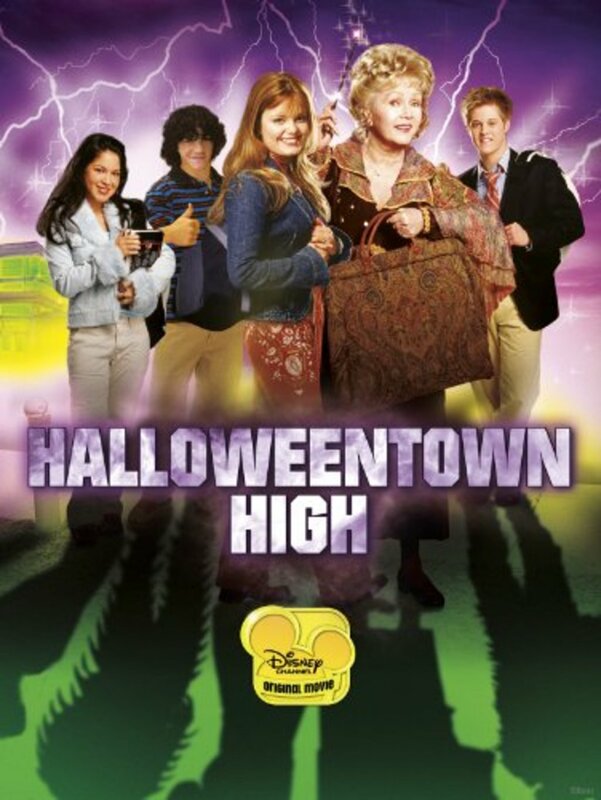 Click the "Watch on Netflix" button to find out if Halloweentown High is playing in your country.